Core drilling is a fast and accurate way to drill holes. Clients use our core drilling for a variety of applications, that include electrical, phone, HVAC and plumbing. Core drilling speeds up any project and is great solution to assist in utility installation in existing structures. Core drilling penetrates through concrete walls and slabs. 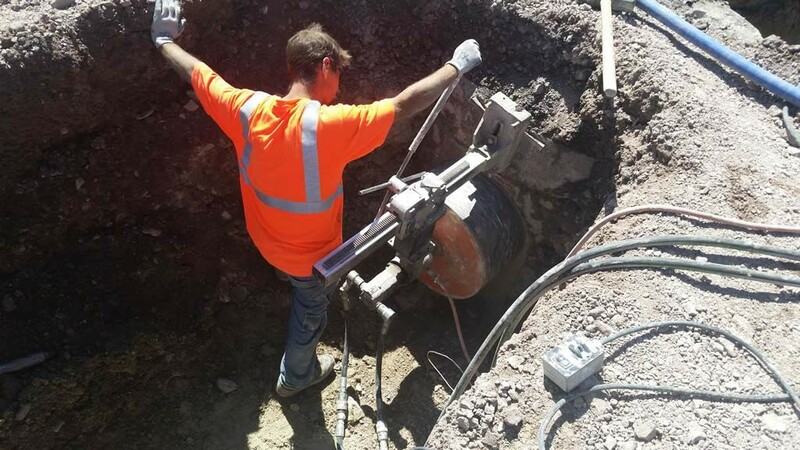 Hagen Concrete cutting offers professional core drilling services. When you need holes for plumbing, manholes, electrical lines or other uses, no one beats our core drilling team.